I strongly prefer L’Oreal; the packaging’s better and the colors are little higher-end. CoverGirl’s longtime partnership with ANTM leaves me feeling a special fondness, but the brand still reminds me of high school. Maybelline’s got Great(Lash) mascara but that’s about it. 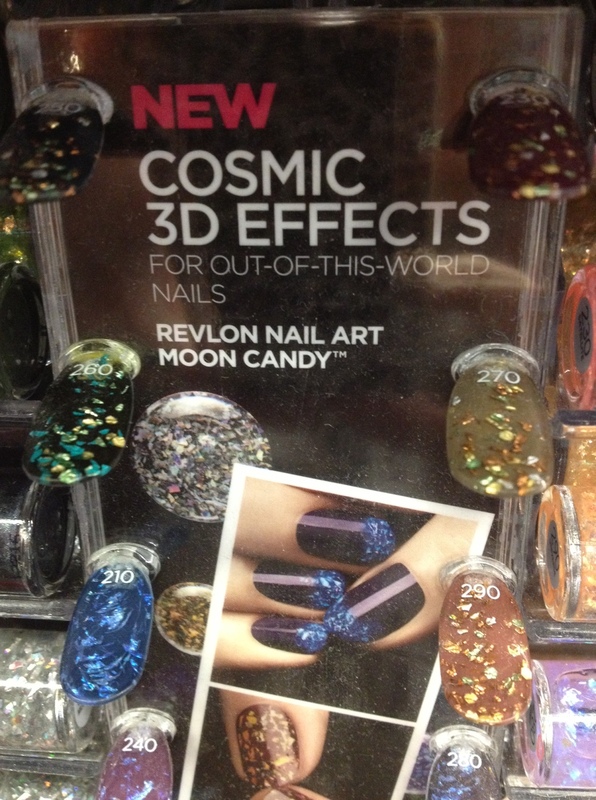 And then there’s Revlon. Not the most exciting of the drugstore brands to me. And yet… check this out. I spied these in my fave CVS recently. I have a bunch of flakies in my Stash, and Revlon’s color pairings gave me some new ideas for layering. To that point, if I hadn’t already invested in a slew of flakies, I probably would have bought one or two of these magic wands.